Everything we do has a potential impact on our health. 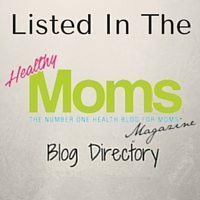 Why reducing toxins in skin care is a good idea and how Earth Mama Organics deodorants help me do it. “Why do you have deodorant for pregnancy?” my husband asked. He was unnerved. I quickly respond “Don’t freak out! I am NOT pregnant. Read the label! It’s for pregnancy, breastfeeding, and sensitive skin.” I reminded him of the previous year I spent switching to aluminum free deodorant. It took me a year to find a natural deodorant that didn’t make me itch or smell fresh off a farm. After writing about that experience, Earth Mama Organics asked me to try out their new line of deodorants. Of course, because I’ve had a long time love for their products, I couldn’t resist. Plus, I’m all for reducing toxins in skin care, and I know Earth Mama Organics wants that for me to. 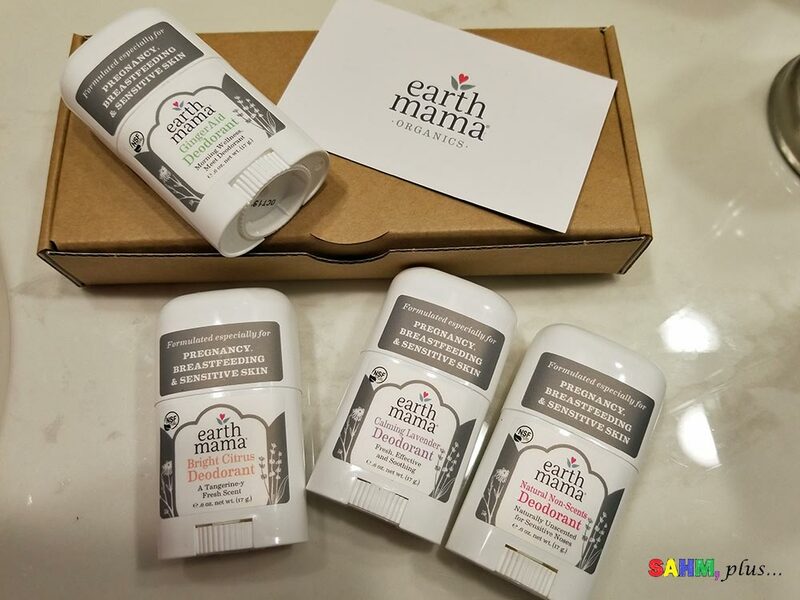 I received their Earth Mama Mini Deodorant 4-pack to try out. All opinions expressed are my own and are not swayed by my relationship with Earth Mama Organics. 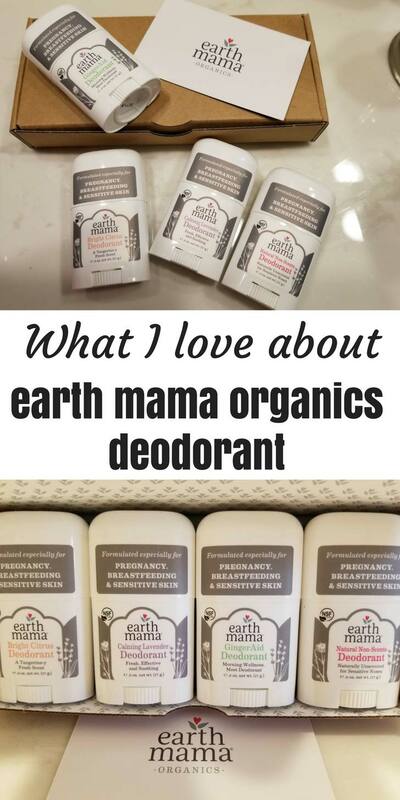 Why Earth Mama Organics Deodorants? Simply: reducing toxins in skin care products. Back when I was pregnant, I discovered Earth Mama Organics who, at the time, went by Earth Mama Angel Baby. 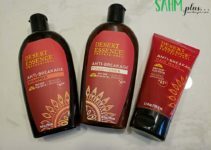 I did a pregnancy essentials bundle review and was hooked. You see, I'd developed health issues and found I had major intolerances to some of the harmful chemicals that are tossed into our conventional health and beauty items. I began working hard to reduce harmful chemicals in the house. Soaps, fragrances, right down to toxic toothpaste have all been changed out for the better. If it wasn't good for me, it certainly wasn't okay for my babies. If it touched my baby's skin or my own, I found something healthier. Earth Mama believes what I do ... what goes on goes in. Skin is your body's largest organ, and it will absorb everything you put on it. So, they created their new line of deodorants to defend your sensitive skin. And, if you think about it, they're not only protecting your skin, but your baby's body (if you're pregnant). 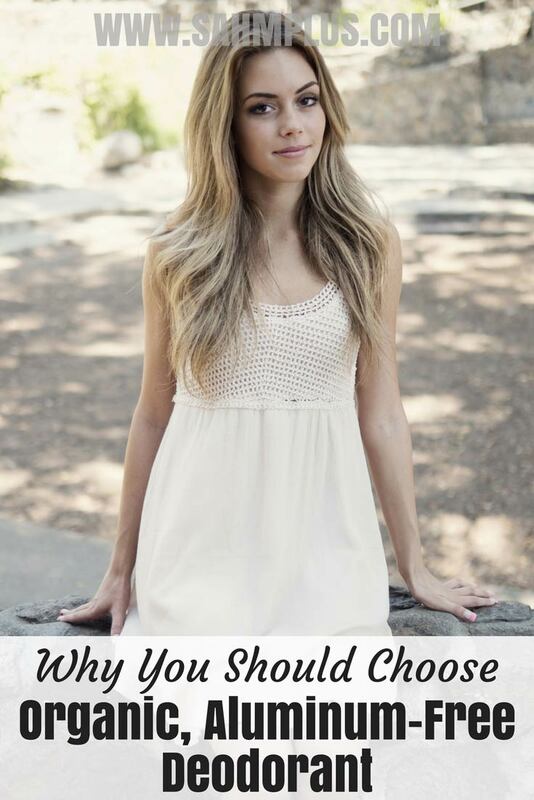 So, I use natural & organic deodorant because I don't want my body to soak up more toxins. With autoimmunity, MTHFR, and iron deficiency, just to name a few issues, I'm concerned about whether or not aluminum is safe. And, I'm constantly working to reduce chemicals in my health and skincare products. Even my cleaning products have gone through a major overhaul in the last couple years. Let me, first, say I absolutely loved the travel-sized sticks. While their deodorants do come in regular sizes, the 4 pack was perfect for giving them a try. And, I love that I can pack one for travel and it won't take up too much space in my bag. Also, Florida travel often exposes our belongings to extreme heat. I can't tell you how many times I've had my deodorants melt on a road trip. So, the minis are perfect if you expect this situation. I've Earth Mama Organics deodorants to be a bit sticky. Through the day, however, I notice this less than after application in the morning. They do, however, work. I've never experienced any itching, nor do I smell like a hobo at any point during the day. These were my two major gripes when trying to make the switch to aluminum-free deodorants originally. 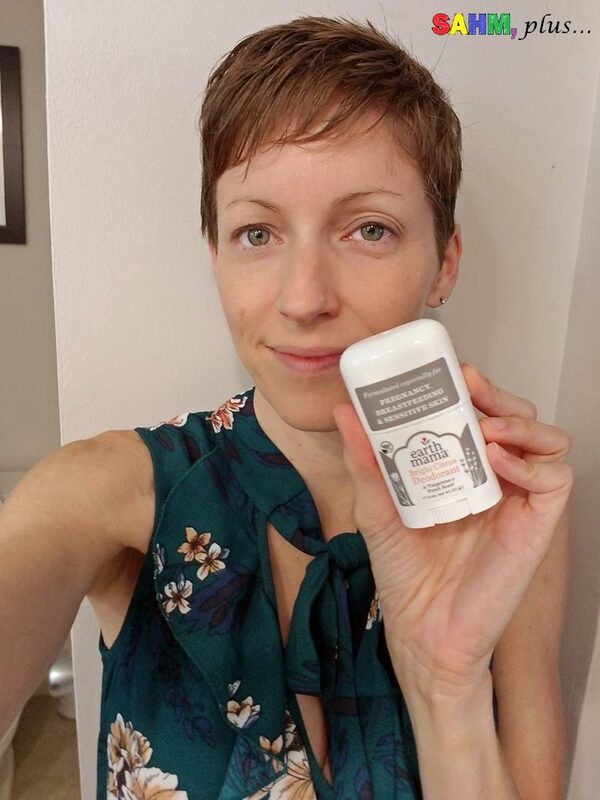 Still, because I finally successfully weaned myself off conventional deodorants, I couldn't tell you whether or not you'd experiencing itching with Earth Mama Organics if this is your first time making the switch. 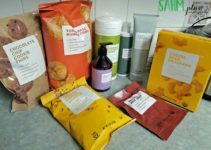 Because I have always been an Earth Mama fan, I'd believe they would be okay, you just never know when you're detoxing your skin. Lastly, while all the scents were pleasant, my absolute favorite was the Bright Citrus. It was a nice, fresh scent that almost instantly boosted my mood. 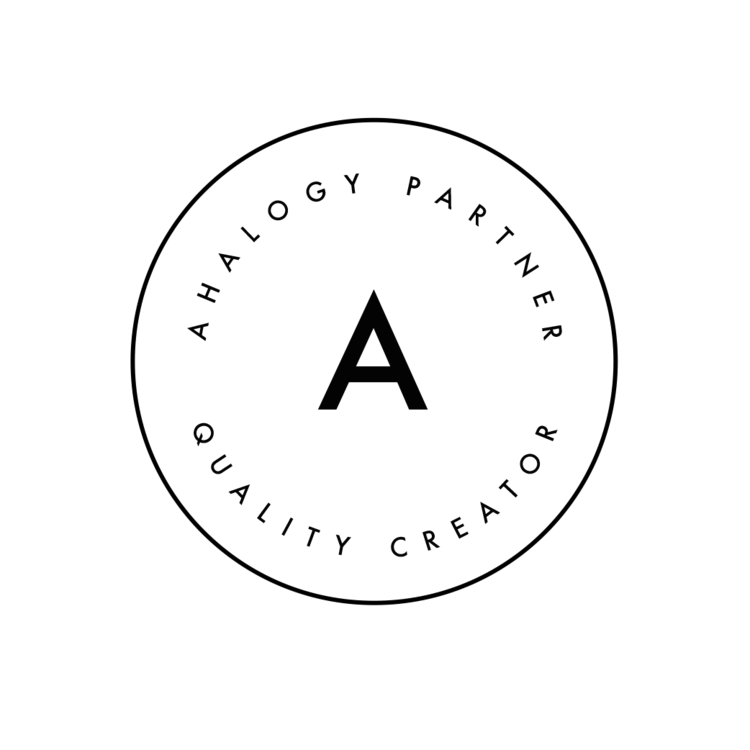 As with everything, it's important to remember every body is different. 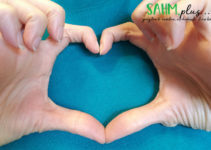 While I experienced good results with the Earth Mama Organics deodorants, you may or may not have a similar experience. At the very least, I just want you to consider reducing toxins in your skin care routine as you keep in mind "what goes on goes in." Do yourself and your body a favor ... just try Earth Mama Organics deodorant in the mini 4-pack. 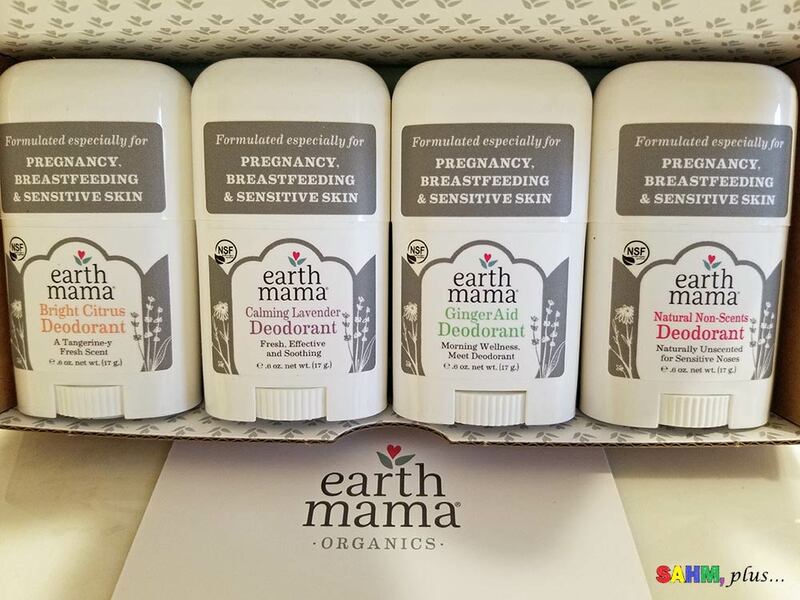 I would trust Earth Mama Organics deodorants for pregnancy and breastfeeding as much as I do for my daily routine. I would love to find a good, natural deodorant. 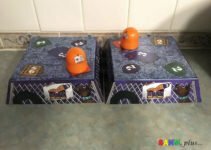 These look promising! I’ve been thinking about going natural and aluminum free for years. Thanks for making the decision easy! I can picture his face LOL. And you never smell fresh off a farm. These look like they could work. I like everything organic so this is worth a try.